Overall, I think this was a better work day than yesterday. I actually managed to go beyond my 1,000 word goal for Chapter 4, and my re-reading of Chapter 3 made me feel like it’s not total dreck after all. Of course, that could be the caffeine talking, but I do like to think that this draft shows significant improvement from its predecessor. If I have one complaint about Chapter 3, it’s that I think it’s still a bit bloated. If my adviser suggests it, I think that I will take out about 10 pages of excess, both in the context and close readings sections. It’ll work for right now, but there’s no question that the project as a whole can be a bit leaner. There is, though, a certain appropriateness to having a chapter about epics be too long. However, I’m not sure that my adviser, or my committee as a whole, will view it in the same light. There is something to be said, after all, for concision. Chapter 4 is still coming apace. I felt better about the material I produced today than I did yesterday, both in the section about Cleopatra and about Fall of the Roman Empire. I still can’t quite shake the feeling that this will be the least dynamic and original of my chapters, but I suppose that’s an acceptable thing. 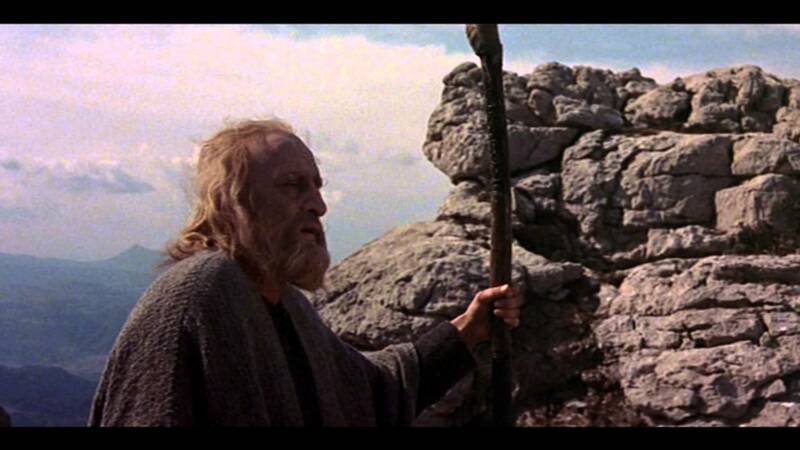 I am also not entirely sure how I’m going to fit my discussion of John Huston’s The Bible in there, though there are moments when I see how it fits. If I have to, I may eventually end up moving it to some sort of conclusion, but for the moment I’m going to keep it where it is and continue to hope that its connection to the other parts of the chapter becomes clearer as I go along. Tomorrow, I am going to start my final read-through of Chapter 3, focusing on smoothing out any remaining rough edges, as well as making sure that the bibliography I have is the updated one (especially since I deleted some entries for this revision). I’ll also have to make sure that I fill out some of the footnotes that are still missing information. Furthermore, I think I will only write 500 words of Chapter 4 tomorrow. I really want to get Chapter 3 knocked out ASAP, so I’m afraid that has to be my priority. Onward and upward, as I always say. Onward and upward.